St. Patrick’s Day is upon us this weekend, so I thought I would share this traditional Irish blessing. Feel free to download the subway art and share. 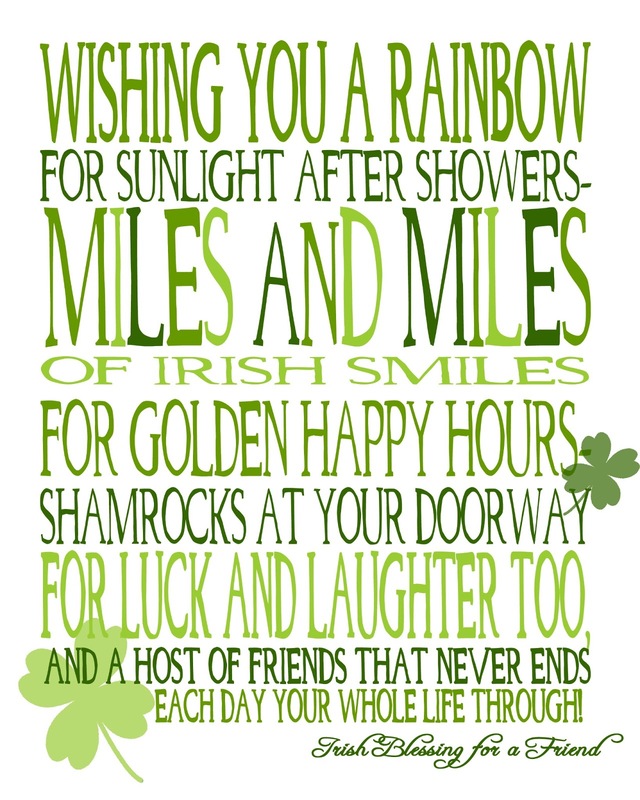 Happy St. Paddy’s Day – have a fun and safe weekend, friends!